NOTE: A version of this review appeared in issue 6 of RETRO Videogame Magazine. 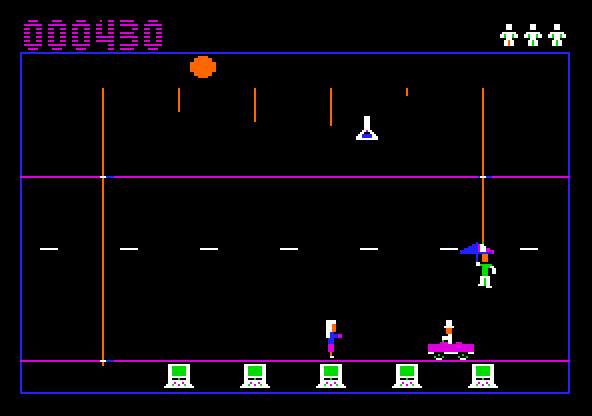 The Apple II series of computers, which first came to market in June 1977, and didn’t end production until November 1994, were a premiere videogame platform throughout most of the 1980s. What’s interesting is that, as detailed in books like Vintage Games (2008) and Vintage Game Consoles (2014), despite the platform’s pedigree and devoted present day following, comparatively few new homebrew games have been created for it. Fortunately, a few talented individuals have decided to address this unfortunate oversight, including one Brian Picchi. 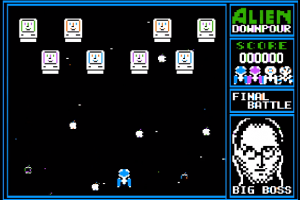 Picchi cut his teeth on a series of Applesoft BASIC games, including Applesoft Action, Dogfighters of Mars, Surfshooter, The Deadly Orbs, and Double Deadly Orbs. While each of these increasingly impressive titles were fine examples of both Picchi’s skill and Applesoft BASIC’s flexibility, it was clear the author was pushing against the user friendly language’s limitations. While some programmers might have happily chugged along with BASIC, Picchi decided instead to learn Assembly, a low-level programming language that really lets coders tap into the potential of a system’s technology. 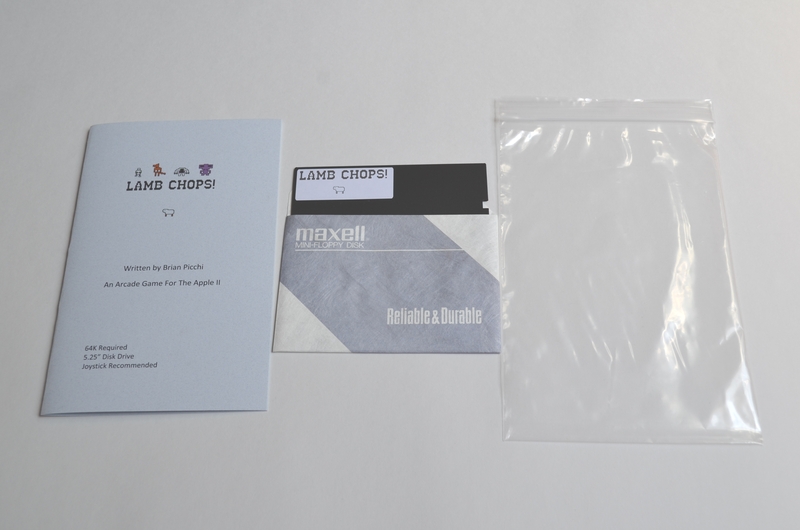 Despite the high learning curve, the advanced language was ideal for the type of action games Picchi previously made in BASIC, so the author kept the genre bias going for his first two creations that made use of more sophisticated programming techniques, Lamp Chops! and Retro Fever. 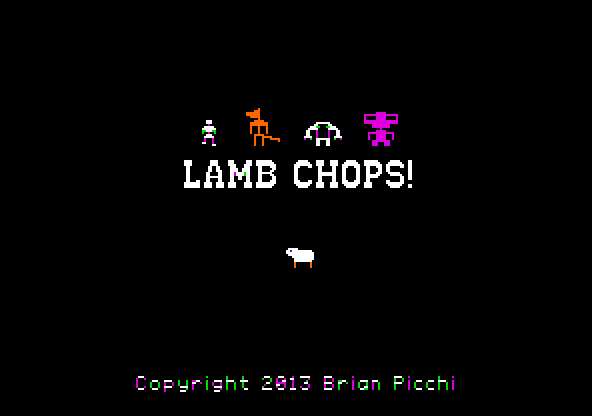 Lamp Chops!, which Picchi wrote with the aid of the Merlin macroassembler, is an action game described as a cross between the arcade classic, Robotron: 2084 (1982), and the classroom staple, The Oregon Trail (1971), the latter of which inspired its setting. The premise of the game is that you’re a sheep farmer whose flock has escaped. Armed with a shotgun, you must protect your sheep from various forest creatures, which include wolves, yetis, and aliens (! ), as your flock tries to cross from one side of the screen to the other, one at a time. As with many classic shooters, the action is straightforward. If you touch an enemy or lose three sheep in a level, including any you accidentally shoot, you lose a life. Shoot enemies for points and earn an extra life for every 1,000 points. Complicating matters is that each shot must either hit an object or clear the screen before you can fire another. The action gets harder with each level you pass, up to level 20, where your reward for dying becomes a better Game Over screen. 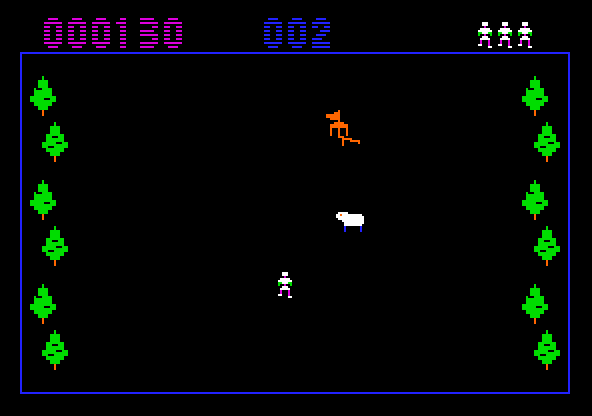 Animation is minimal, with the main character’s legs moving as you run, while the sheep, forest creatures, and bullet merely slide across the screen as a static image. Objects other than the main character exhibit flicker as they move, with the white sheep the worst of the offenders. The sheep speeds up if you kill the pursuing forest creature, and slows down again once the next enemy appears. 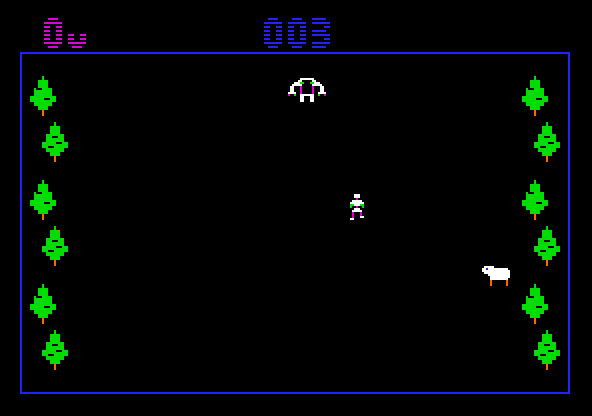 Sound is similarly sparse, with a beep or buzz indicating some type of contact with another object, and a short tune plays when the game starts and when it’s game over. Control is tight and supported from the keyboard, paddles, or the preferred joystick. 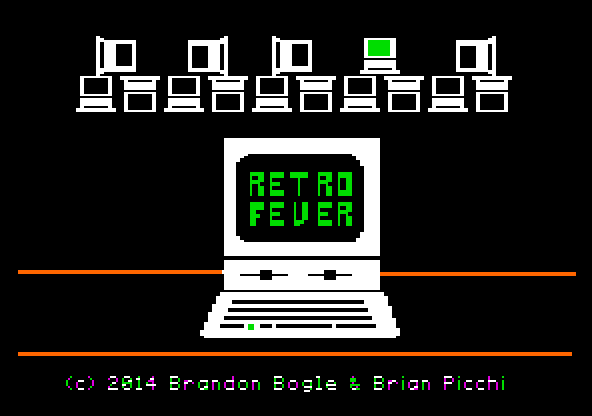 Retro Fever, which Picchi wrote in collaboration with Retroswitch.com’s Brandon Bogle, primarily using the C language, is a multi-stage action game with its respective levels inspired by the core game mechanics found in arcade classics like Food Fight (1983), Lady Bug (1981), and Missile Command (1980). 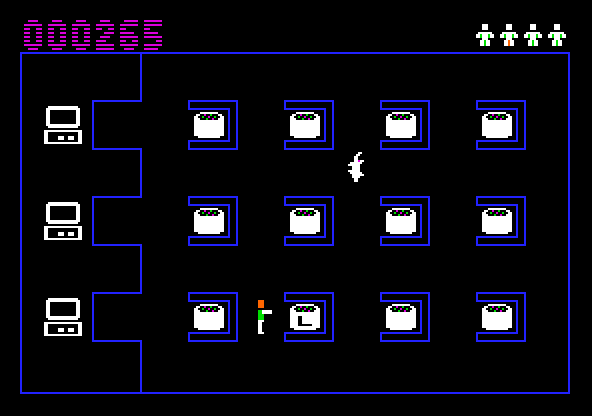 The premise of the game is that you’re an Apple II enthusiast trying to add to and protect your collection. You do this across three unique levels: a recycling center, repair center, and outdoors. In the recycling center level, you need to grab the computers from the conveyors on the top and bottom of the screen before they reach the incinerator or are resold on eBay by the evil businessman (reseller) or your angry wife for inflated prices. You can collect a clock to temporarily freeze the reseller and your wife, or collect and drop cash to distract them. Touching either the reseller or your wife results in the loss of one of your five lives. In the repair center, you need to avoid the lab rat while repairing your computers with the right parts. You check what part letter each of the three computers on the left side of the screen needs, then you search for the matching part in the 12 parts bins. Once you find the right part, bring it back to the computer to fix it. Impeding your progress are one or more fast moving rats that are deadly to the touch. Collecting a lantern (which looks an awful lot like a bagel) will temporarily show the letters in all of the parts bins. Similarly, collecting a question mark (special part) and bringing it to a computer will automatically repair it, saving even more time on your search for the three matching parts. Finally, in the outdoors level, you must protect your computers from the sun’s yellowing effects, in the form of falling beams of light, using only an umbrella. If you touch a beam with anything on your body other than the umbrella, you lose a life. 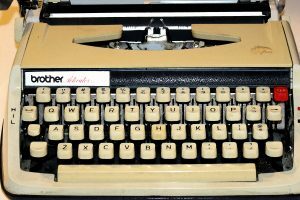 To complicate matters, your wife is back, as is the reseller, who’s now driving a car careening down the roadway. 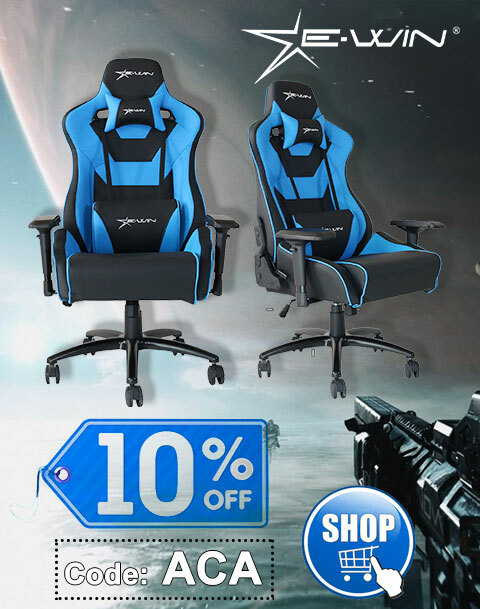 As before, making contact with either your wife or the reseller results in the loss of a life. Finally, you’ll get 1,000 bonus points if you acquire, but don’t use, the flask of RetroBrite for the duration of the round. Once all three levels are beaten, the game starts over, with the difficultly ramped up further. The action is smoother than Lamp Chops!, with minimal flicker and considerably more animation. Sound is similarly improved, with more elaborate intro and outro music and more frequent use of the simple sound effects. As expected, control is tight and also supported from the keyboard, paddles, or the preferred joystick. 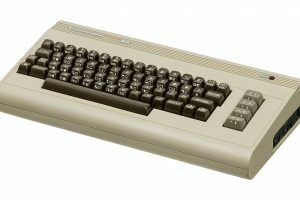 The retail versions of each of the games were reviewed on a stock Apple //c with Commodore 1984S monitor and Kraft analog joystick. Both Lamb Chops! 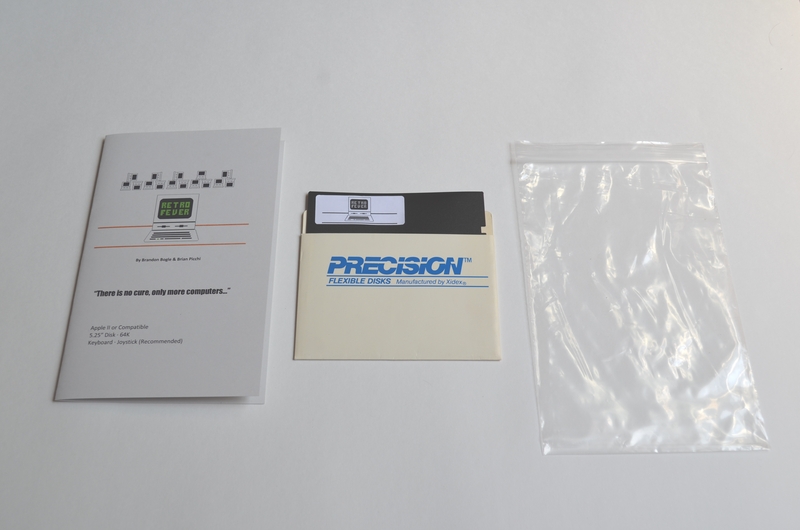 and Retro Fever, each complete with manual, disk, and plastic zip bag (a packaging staple for early commercial computer games), are available for purchase from the author’s Website by going to http://tanrunomad.com/official-games/ and run on any Apple II or compatible with 64K. You can also play all of Picci’s homebrew games for free right in your Web browser, by going to: http://tanrunomad.com/vintage-computer-collection/my-homebrew-games/. Disk images for use in offline emulators or on the real hardware are also free and available from his Website. While neither game innovates for the platform, both are fun action games that help breathe new life into the Apple II’s lethargic homebrew gaming community. 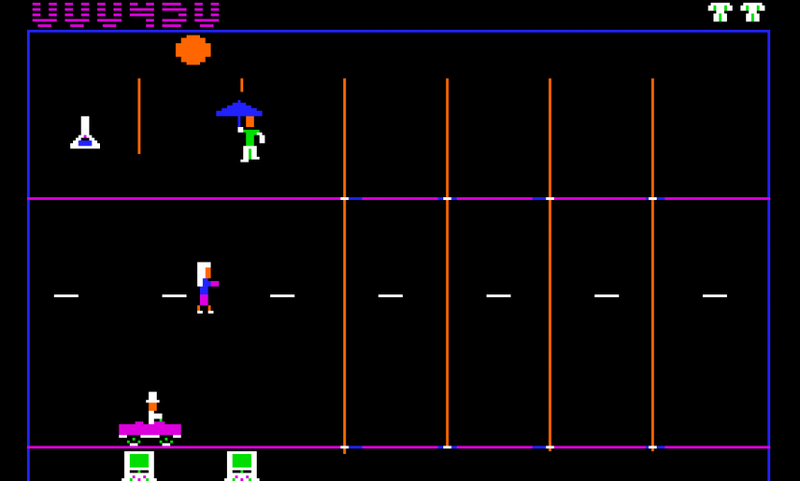 While some may appreciate the simplicity of Lamb Chops!, which successfully channels the spirit of games you’d find on the platform in the late 1970s to very early 1980s, there’s no denying that the multi-level Retro Fever, which is more like the type of game you’d find on the platform just a few years later, is the more complete creation and the game to get if you only pick one.